Kitchen: cleaning and sanitizing appliances (exterior and interior), counters, sinks, cabinet exteriors, kitchen tables and emptying rubbish bins. 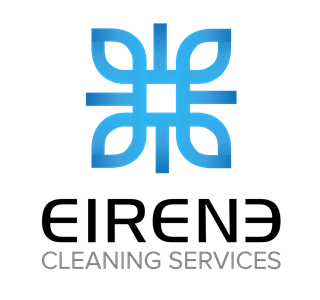 Bathroom: cleaning and sanitizing sinks, tubs, toilets, fixtures, mirrors, counters, vanity items, drawers and cabinets (interior and exterior). All rooms: Vacuum and mop all floors, vacuum carpets, dusting ceiling fans, blinds, light fixtures and knick knacks. Furniture: Dusting, brushing or vacuum. Windows: indoor (all floors); outdoor (ground floor only).